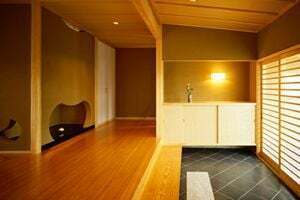 Comment: I need the hardwood floors in my house refinished, but I would also like a new install of hardwood floors in my bedroom. Comment: Need kitchen floor for sure. Would like quote on foyer, closet, kitchen and dining room. Jefferson Flooring & Carpet Contractors are rated 4.54 out of 5 based on 496 reviews of 8 pros. Not Looking for Flooring & Carpet Contractors in Jefferson, GA?